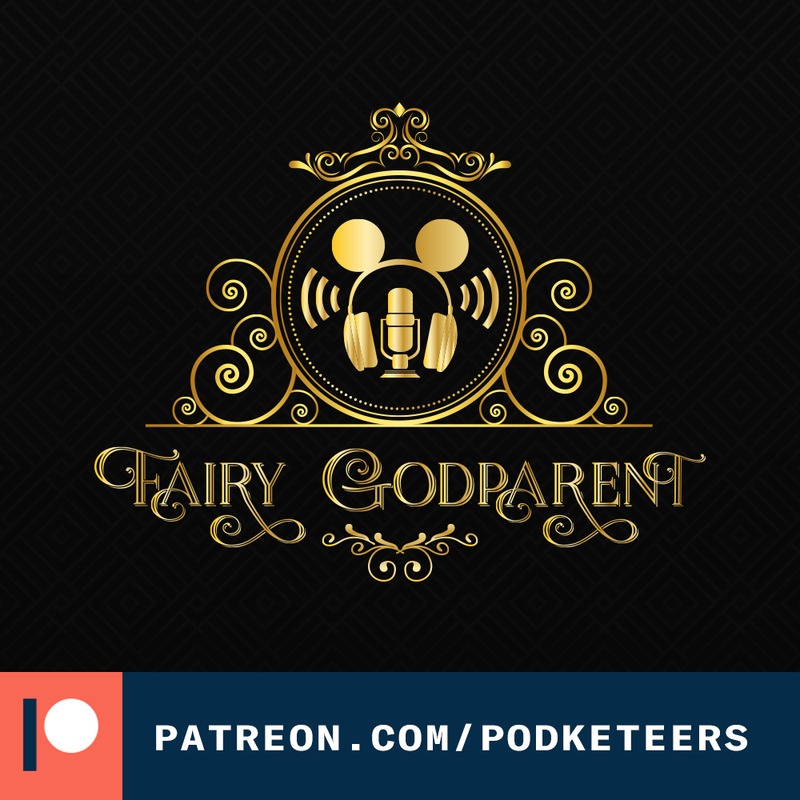 Ok, so you’ve probably heard the episode already, right? If you haven’t but want to know what a “churkey” leg is then you’ve come to the right place. A “churkey” leg was a new food item invented in this episode where a Disneyland turkey leg is dipped into churro batter and deep fried (very similar to a corn dog). We believe that the balance between savory and sweet would be amazing! What about you? Would you try a churkey leg? Leave a comment down below and let us know! 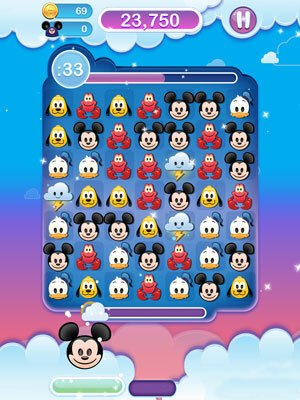 Heyzen recently started playing Disney Emoji Blitz again and has become a bit addiction to the game. Do you have any tips on getting high scores for more coins? He needs to but more emojis! What is your favorite emoji to play with and why (what are their powers)? In August 2016 the Disneyland blog posted an article about a new project to help alleviate traffic and pedestrian traffic. That was the beginning of the Eastern Gateway. Over the last year Disney has turned a full 360 and decided that they will not be going through with this plan but instead they are building a new parking structure (next to the Mickey and Friends structure) and also a new 4-diamond hotel at the end(?) of Downtown Disney. 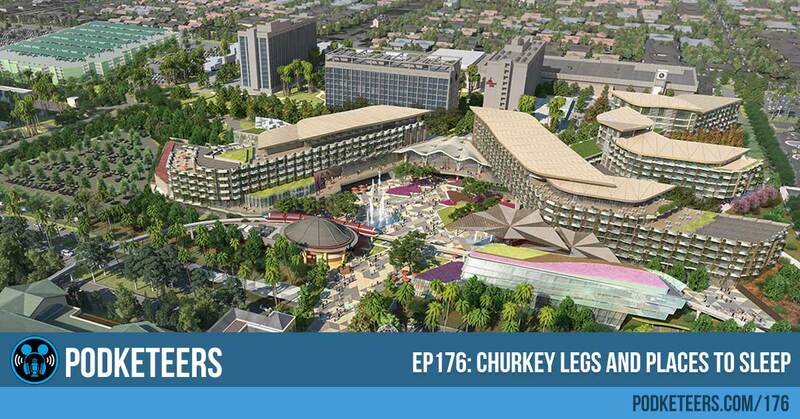 The new hotel is massive and will be taking over a large portion of Downtown Disney which includes removing the AMC theater, the Rainforest Cafe, ESPN Zone and Earl of Sandwhich. Although they may come back inside of the hotel, there is no official word from Disney on what will happen to these businesses. What do you think about the new hotel and what do you think of the artist rendering? Leave a comment down below!